Biostar, a leading manufacturer of motherboards today announced that their current FM2 socket motherboards would now support the upcoming AMD Richland APUs “Fusion S-Series. FM2 socket enabled motherboards by Biostar can be updated with new BIOS which are available through their homepage here. 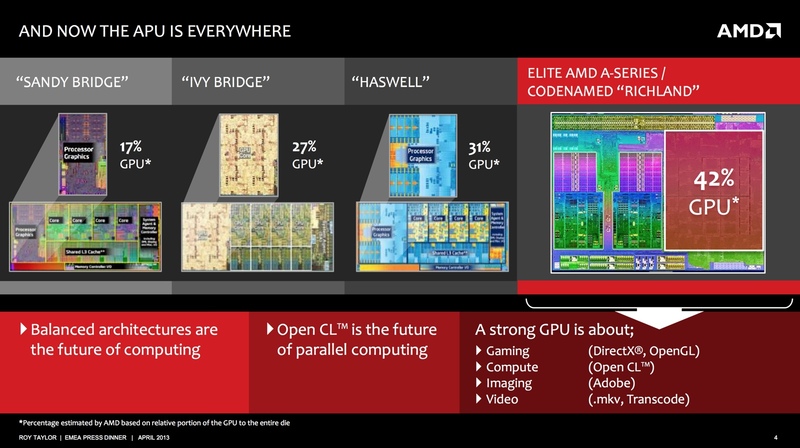 AMD is also aiming to bundle select Trinity and Richland APUs with Maxis’s recently released SimCity title in a bid to expand their “Never Settle – Gaming Evolved” portfolio to processors as its been doing really well on their GPU front. Currently, Richland exists on the mobile A-Series APUs which can be seen here. 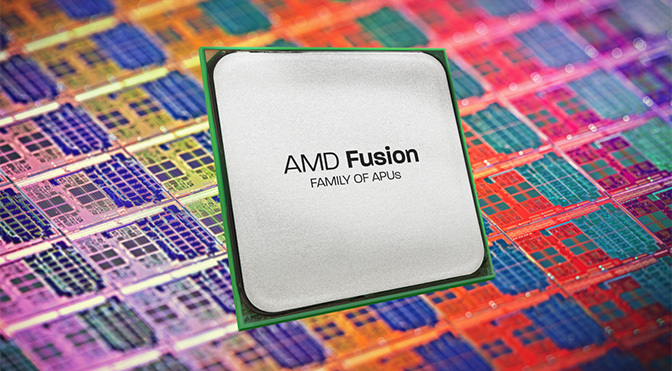 AMD launches the Richland Fusion S-Series in June 2013 next month. Not long after Richland is released, AMD would launch yet another APU platform codenamed AMD Kaveri which would be based on an entirely and AMD’s first 28nm architecture Steamroller and being the first APU to ship with AMD’s GCN core architecture. Kaveri would be an amazing APU when launched in Q4 2013, it is also expected to bring GDDR5/DDR4 memory to the PC market, more on which can be learned here.